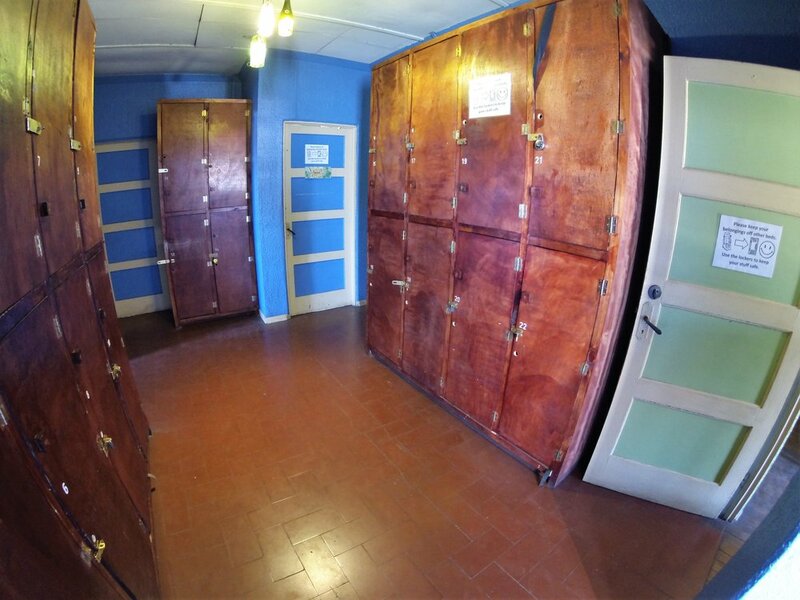 Comfortable, affordable accommodations located in the heart of San Jose, CR. Relax Hostel was founded on the idea that a pleasant stay with great people in a convenient location should not have to cost a person his or her entire travel budget. We provide an inexpensive option to stay in downtown San Jose in a clean, friendly space for travelers coming from and going on to Central American adventures. 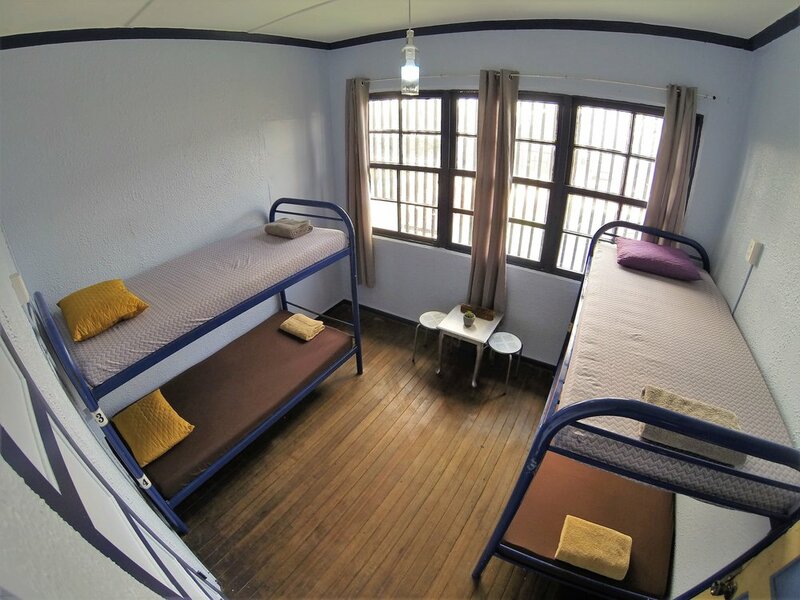 Our most comfortable, 4-bed mixed dormitory. Highly recommended for small groups. An 8-bed dormitory reserved for our female guests. US/EU power outlets for every bed. A large mixed dormitory equipped with a charging station for your portable devices. A pair of cozy, private rooms with bunk beds are available for 1-2 guests. A single private room with a full sized bed for 1-2 guests allows for some extra space. There are large storage lockers in the upstairs hallway that are ideal for keeping your belongings safe during your stay. All lockers have power outlets to ensure that your portable devices have a full battery upon your departure. Come join us EVERY MORNING for freshly made pancakes, fruit, coffee and tea.